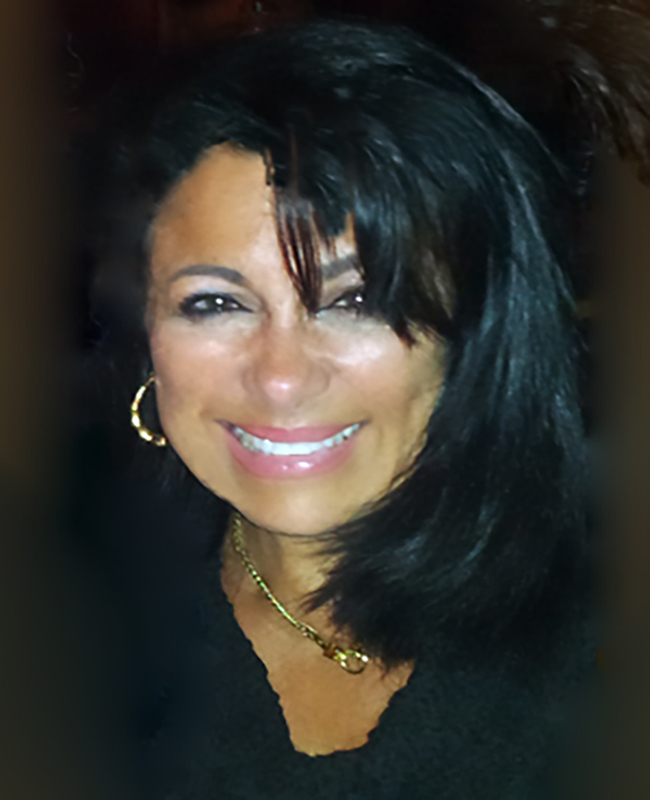 Madeline Faiella is an authentic and powerful “Women’s Breakthrough SuccessExpert” with a unique 25-year background of professional singing, art, and corporate law. She traveled globally to over 20 countries and countless cities on two continents. She served her country and received the Certificate of High Esteem awarded her by The U.S. Military, for her extraordinary performances on stages throughout Germany. Madeline, through her own fear of height sang on top of the World Trade Tower on a helicopter patch. Believing in herself, Madeline spent countless hours of training and made huge investments in even more understanding of the tens of thousands of people she was meeting. She’s taken her personal gifts, talents and skills and has mastered the art of being of service to women in finding their courage and elevating their skill sets on a consistent basis with their feminine energy. She calls this #FemnergyTM. She works with women so that they can expand and enlighten themselves in preparation for their very best life, business and prosperity. She comes with thousands of hours and experience spent on grasping her natural skills with people receiving coaching with some of the top coaches in the U.S. She is an ongoing learner and commits to no less than 150% of herself in everything she does; most especially with her happy clients. She created a course, “Transforming Fear into Results” which brought one of her students to a $250,000 business. Her clients gain courage, confidence, clarity, better business strategies and a life they enjoy. She embodies elegant leadership, which provides her clients unique advantages. She will assist you in changing your mindset, so that you can achieve what you thought was impossible in both your life and business. Check out Madeline on the Female Expert Empowerment Panel!